An IT company is suing Nike for violating its software licensing agreement (SLA). 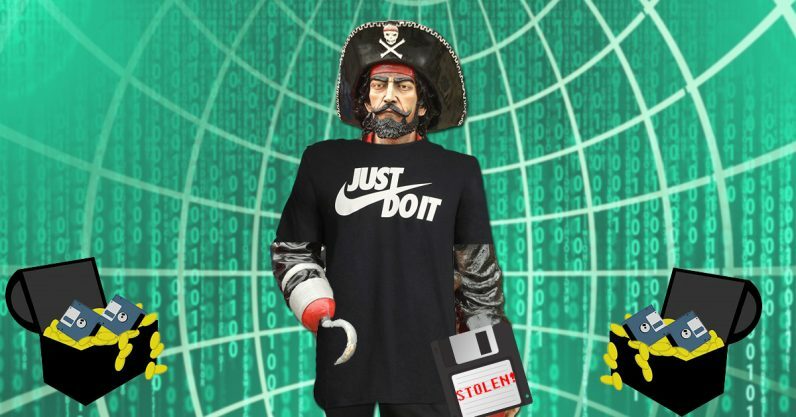 It claims an audit determined the athletic apparel behemoth was using pirated software and cracked keys. It looks like Nike doesn’t have as big a problem with ‘knockoffs’ as it’s led us all to believe. The plaintiff in the upcoming California court case is Quest, a prominent database development company that provides a myriad of services for businesses. It sold software to Nike, which it alleges agreed to a SLA. Nike is accused of making illegal copies of that software, and of downloading and using illegally cracked keys. According to Quest, Nike was given ample opportunity to cease using the pirated software copies and keys, and pay for full licensing. The shoe company did not, however, just do it. Instead, it’ll see Quest in court. Nike breached and continues to breach the SLA by failing to pay Quest the required license fees for Nike’s full deployment of Quest Software Products, which far exceeds the scope of the rights granted to Nike under the SLA. The document, which you can read in its entirety here, goes on to state that Quest (or at least its lawyers) believe Nike willingly pirated its software, and that damages will have to be decided in court, after the discovery phase determines the depth and number of SLA violations. Far be it from us to take sides in an impending court case over intellectual property, but considering a man just got four months in prison for selling knockoff Nikes, it’s hard to not make a stank-face over the hypocrisy. We reached out to both Nike and Quest, and will update this story with their responses should either choose to provide comment.